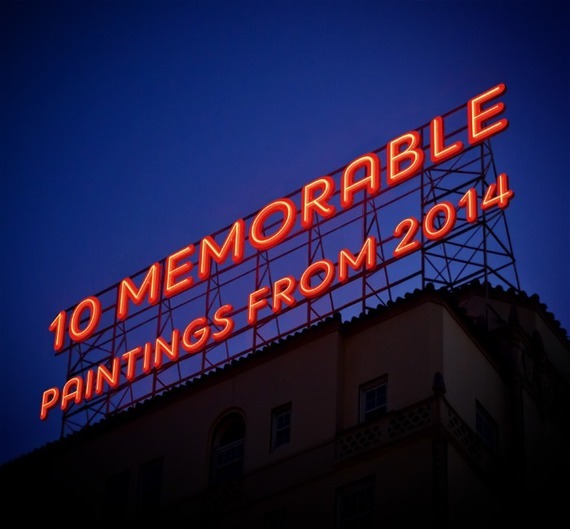 To view last year's blog: 10 Memorable Paintings from 2013 Paintings in all media -- including oil, acrylic, watercolor and gouache -- will be considered. All types of painting, including abstract, representational, etc., are welcomed. Painters from anywhere in the world may enter. 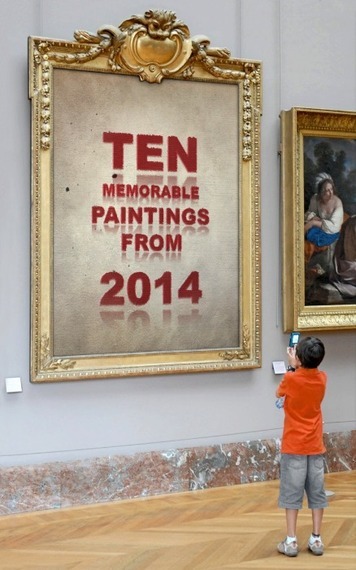 Ten paintings will be chosen by John Seed, based solely on his judgment and personal opinions. Your painting must have been completed during the 2014 calendar year. Only one painting may be entered per artist. Entries must be made directly by artists: please no submissions from friends, dealers, family members etc. No prizes of any kind will be awarded: being included in the blog is the only "prize" available. Images may be no larger than 1000 pixels in either height or width Optional: Include a few sentences about yourself and/or the painting you are submitting. what a great idea. makes me wish i could paint! i went back a looked at your 2013 post and was impressed. i live in sonoma county, just north of san francisco. we see a lot of vineyard landscapes, ocean seascapes and san francisco skylines in many of the paintings. beautiful, admittedly, but after a while . . .
some of the ones you chose are terrific. edgy. looking forward to the 2014 line up.